The most economical way to adjust and maintain pH 8.3. 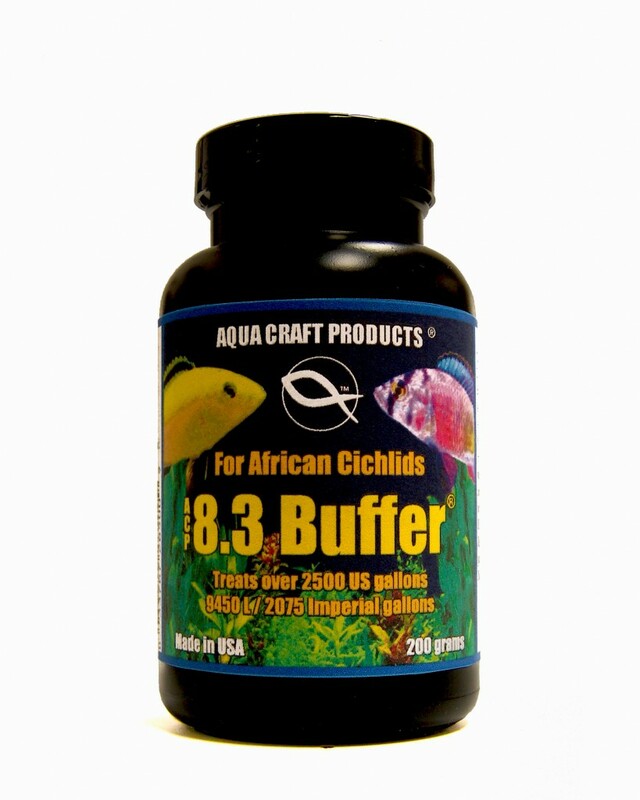 ACP™ pH 8.3 Buffer® is a blend of high purity ingredients that will adjust and maintain this pH value in fresh water aquariums and ponds. Ideal for fresh water aquariums, ponds and all aquatic life that requires a pH of 8.3. Small aquariums will require less ACP™ 8.3 Buffer® than larger aquariums..